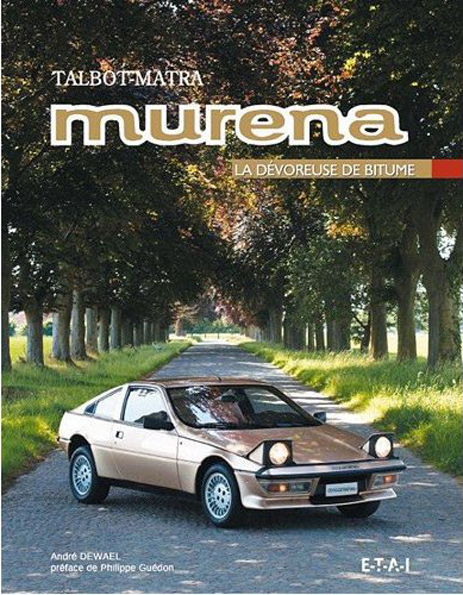 Has any one else got this book (in French) which was released in May 2012? I've just ordered it, so hope it's good! Will do – but had it sent post-free (within the UK) to a friend, so will only collect it when I go to England in summer. I struggled with my schoolboy French, but probably because I really wanted to understand it, I could. I read it from cover to cover (160 pages) over a couple of days. Turns out it resulted in a slightly cheaper deal. Probably due to exchange rate variations. It is even better than I expected from the post above. Now I will have to brush up my French, and get help from my wife who is a corespondent in French. Yes! I am reading, and translating and enjoying it.